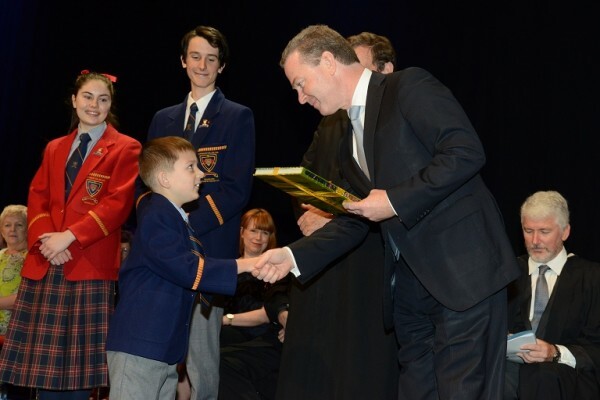 Speech Day 2015 was held on Thursday 29 October at the Adelaide Convention Centre. We congratulate all students who received prizes on the day. A special thanks to our inspiring and entertaining guest speaker, Hon. Christopher Pyne (Class of 1984). College Captains, Rebecca Munday and Harry Scanlon, also captivated their audience with moving speeches that talked about embracing our fears and accepting failure as a part of success.